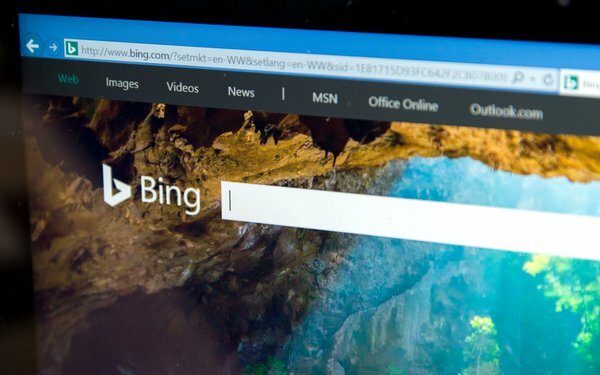 Microsoft initiated an update Monday to the Bing Ads Relevance and Quality Policy, adding new policies the company says will improve ad and network quality. The campaigns showing positive performance should see no significant impact resulting from the changes, but the Bing Ads platform will remove non-performing keywords and/or ads that have shown no performance during an undefined "significant" length of time. Microsoft says it may choose to limit the amount of keywords uploaded or kept, and marketers may see additional restrictions within sensitive categories such as weapons, pharmaceuticals, gambling, adult, and trademark categories. If a limit is placed on the amount of keywords they can retain in the system, Microsoft will notify those advertisers. Limits placed on the amount of keywords uploaded at one time are intended to increase efficiency with review and processing. The policies state that advertisers with more relevant keywords and higher-quality ads and landing pages typically gain more prominent ad positions or a lower cost-per-click (CPC). Less relevant keywords and low-quality ads and landing pages may result in less favorable ad positions or a higher CPC. The policy states that in some cases, the ad might not appear at all. Policies are not built on rocket science, and many are an extension of the rules that have been in place for years. Microsoft said it will continue to exclude ads that mislead consumers, as well as phishing sites, link farms, parked domains, and sites operated by advertisers who consistently violate the company's policies. Landing pages that provide a low value to site visitors such as doorway pages or cloaking, popups or popunders, and sites that do not open properly or consistently will result in a “product not available” message on pages.